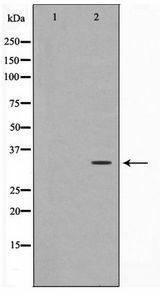 CEBPE antibody LS-C415798 is an unconjugated rabbit polyclonal antibody to human CEBPE (C / EBP Epsilon). Validated for ICC, IF, IHC and WB. 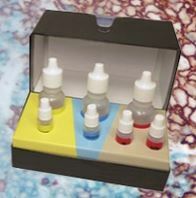 Synthetic peptide from human C/EBP-epsilon. 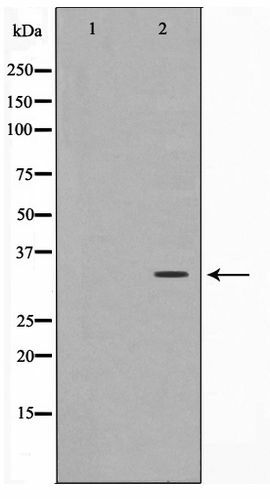 C/EBP-epsilon antibody detects endogenous levels of total C/EBP-epsilon.